Price range from $1900 to $2500. The definition of modern romantic. 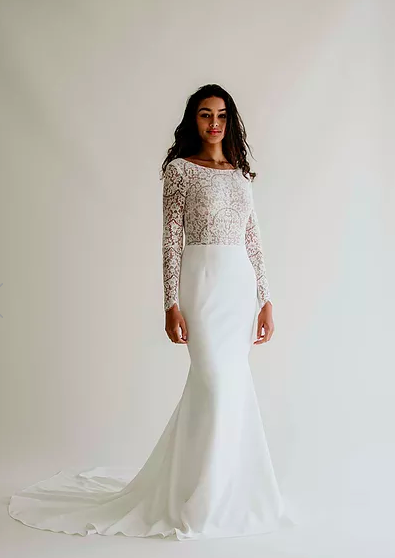 These gowns honour the classic design elements that brides know and love, while embracing a more modern edge. 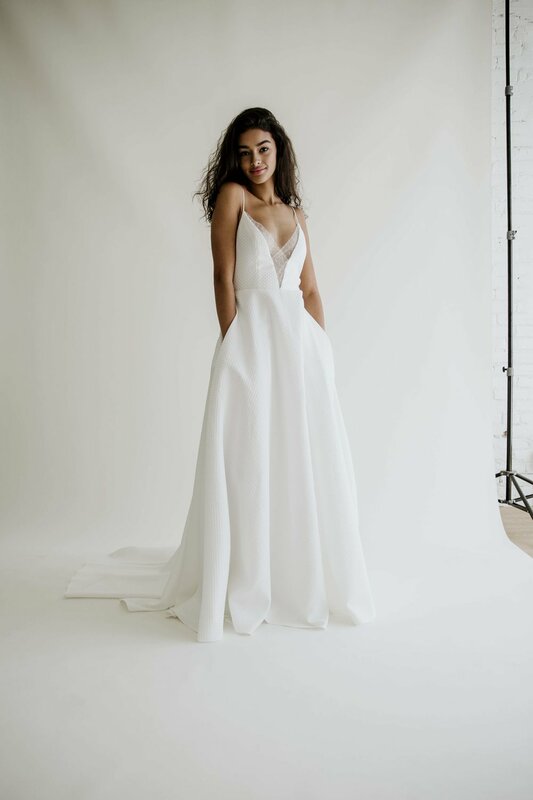 Designed and produced in Toronto, we're proud to be the exclusive retailer of Anais Anette in Vancouver.